The women’s and men’s track teams got the chance to get out on the track and show what they have been working for on Tuesday, March 3 at an indoor meet at Wartburg College in Waverly. 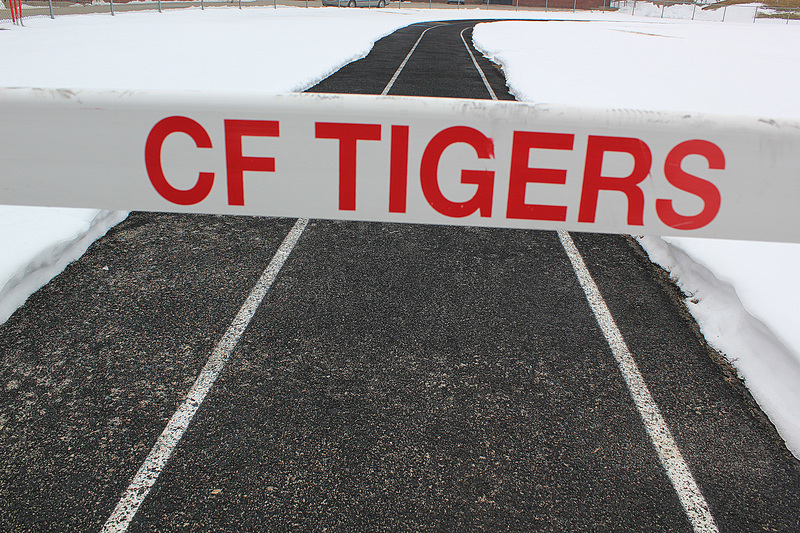 It was not a scored meet, but some athletes got the opportunity to compete in different events for the first time of the season. Athletes brought back a wide range of estimations about how they are stacking up in early in the season. Some athletes felt good about the way they competed, but others didn’t do as well as they would have liked. The men’s JV 4×4 team came in with a 4th place varsity finish. Runners included juniors Zach Sweet and Andrew Hager, and sophomores Luke Loecher and Nathan Hoy. “My team and I didn’t believe we could do as well as we did because we were facing state champion teams, but we ended up placing 4th, which is better than what we thought. We were all happy with our times,” Sweet said. Hager was also excited by the results. “Our relay prayed as a team before our race, and that’s what helped us the most. We just gave it up to Him and let his power work through us. A couple of us set personal records as far as our splits go, so that’s really encouraging to see all the hard work from the off season pay off. We are all really excited for the rest of the season now,” Hager said.